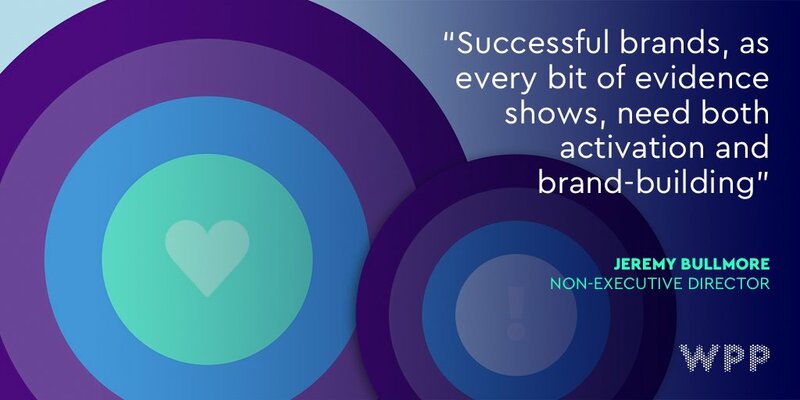 "Consumer preferences are changing quickly and we must change to meet their needs, and the needs of our merchants. 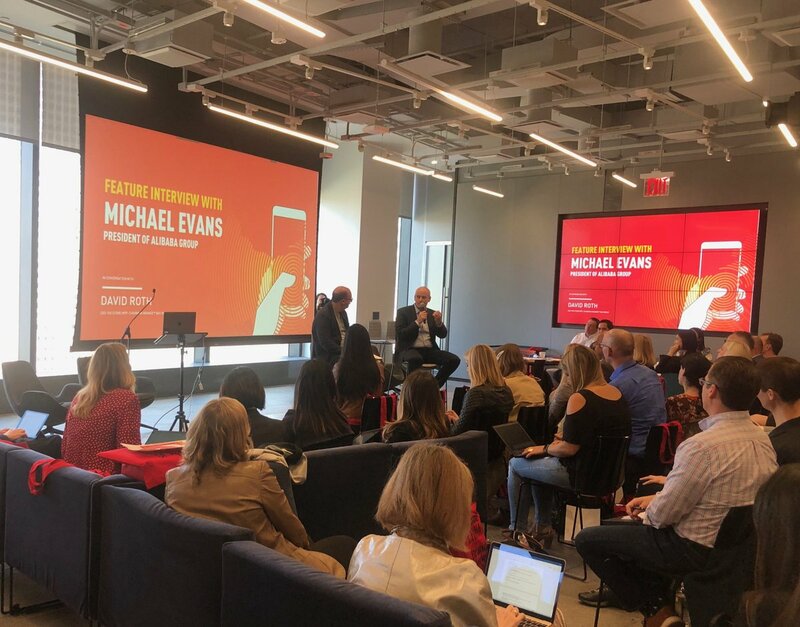 The ecosystem must continue to adapt.” - Michael Evans, President of Alibaba, in conversation w/ ’s David Roth. 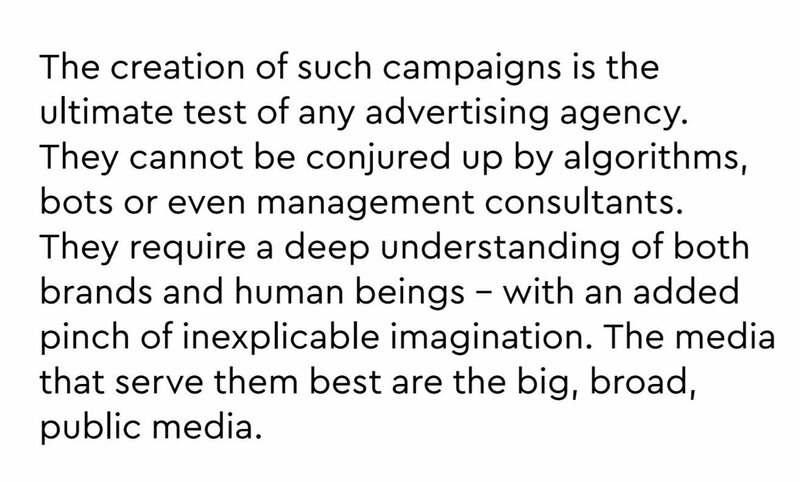 The constant highlight of the WPP Annual Report: Jeremy Bullmore's essay. 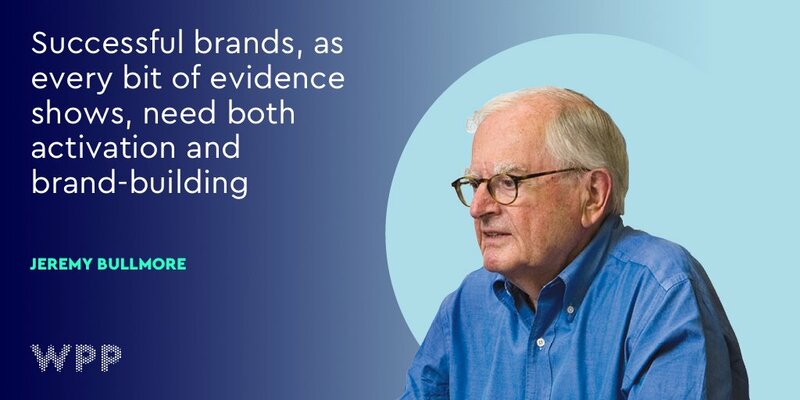 This year on the watertight case for building brands (p86).